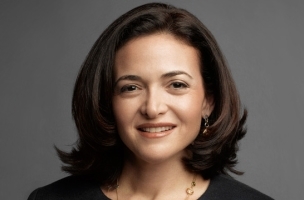 Facebook Chief Operating Officer Sheryl Sandberg continued to sell off shares in the company, reporting in a Form 4 filing with the Securities and Exchange Commission that she disposed of 283,334 shares of class-A common stock. Sandberg sold 45,934 shares at $59.8867 per share, 231,800 at $60.9339, and 5,600 at $61.3241, leaving her with a total of 8,418,226. 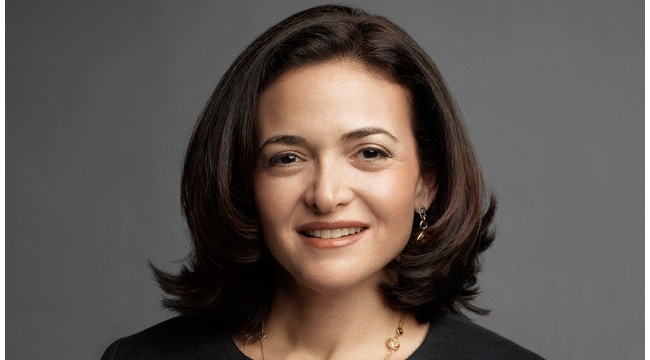 In addition, the Sheryl K. Sandberg 2008 Annuity Trust transferred all 1,677,934 of its shares of Facebook class-A common stock to a broker to execute a transaction at the best possible price. Vice President and General Counsel Colin Stretch also revealed in a Form 4 filing with the SEC that he sold 20,000 class-A shares at $59.855 apiece, leaving him with a total of 56,578.